As a partner in the firm’s litigation practice, Christina T. Hassel focuses mainly on commercial litigation, including both individual and class action disputes regarding contracts, business torts, fraud, consumer protection defense, unfair and deceptive trade practices, ADA, and intellectual property, as well as appellate litigation. 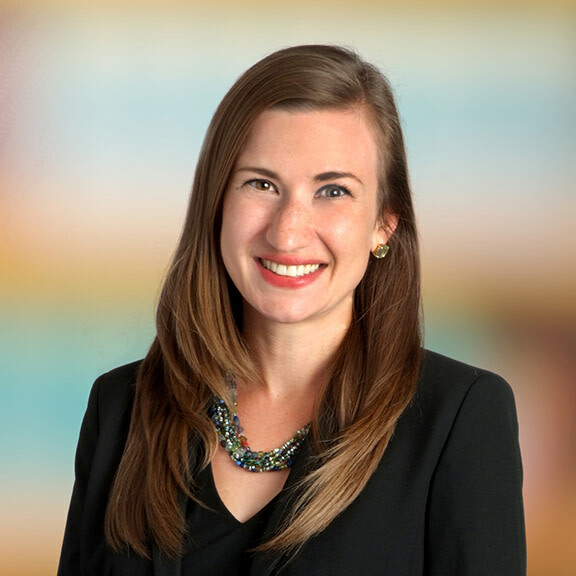 In addition to her litigation practice, Christina has extensive experience negotiating complex commercial agreements in areas including IT, real estate leasing, intellectual property, licensing, marketing, and human resources. She also has experience with intellectual property portfolio management and protection and providing advice to clients regarding intellectual property issues.